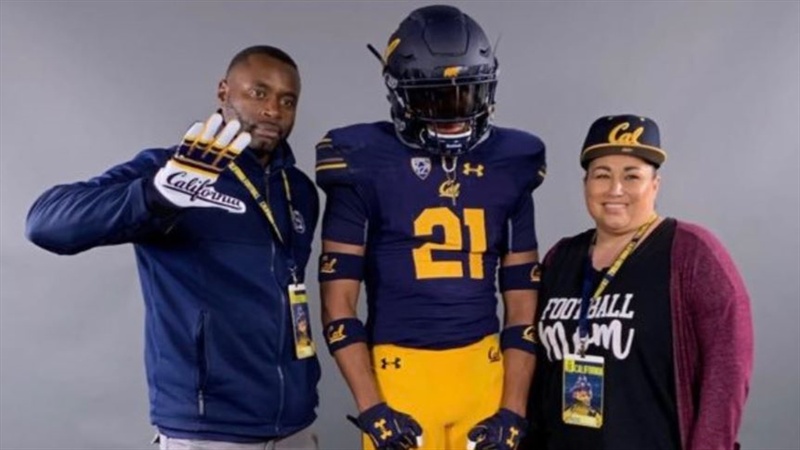 6-2/190 Buhach Colony corner Trey Paster visited Cal recently and the visit reinforced Cal as a major player in the talented DB’s recruitiment. “What I love about Cal is what the coaching staff has done there with the players,” said Paster. “I think they were ranked number two in the secondary. “I mostly talk with (DB) Coach (Gerald) Alexander, (RB) Coach (Nick) Edwards, Coach (Justin) Wilcox. I even talk to some of the commits there like Everett (OL commit Everett Johnson) out of Turlock, California -the same school as me.